descriptionBoston gourmet gift baskets,MA. 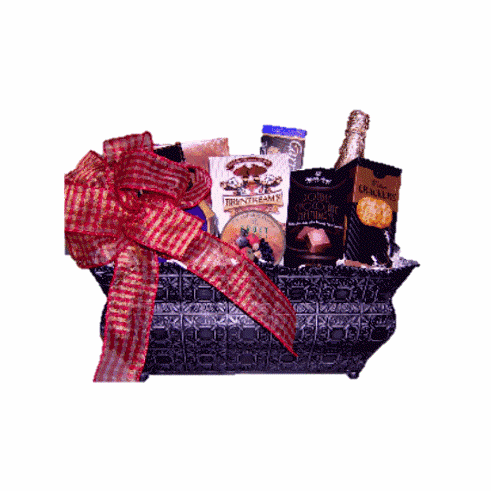 This corporate gift basket is ideal for every day gift giving and any given occasion. Your recipients will appreciate receiving a gift basket with all fine quality gourmet food treats. Send this gift basket today someone on your gift list.